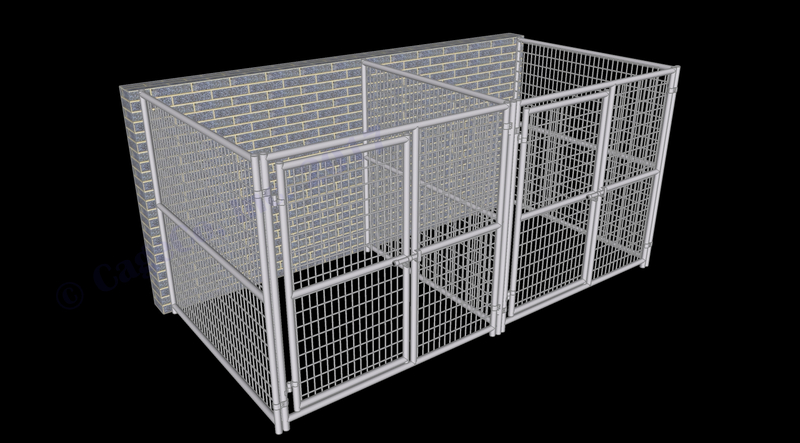 Our Rhino Tough line of dog kennels, crates, panels and hardware are made with high-quality American made materials that ensure reliability over a lifetime. 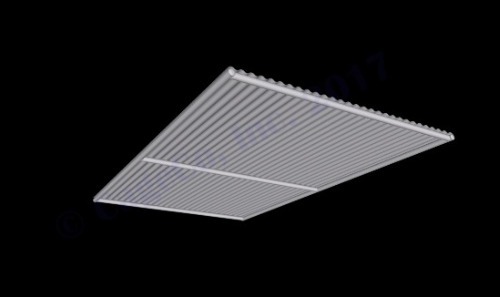 They are manufactured on-site using 16 gauge galvanized steel tubing and 6 gauge welded wire mesh. 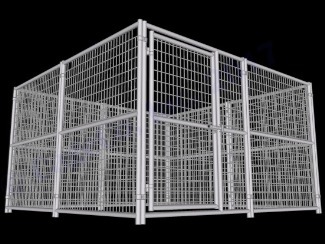 They are far superior to the chain link kennels that you would normally find. 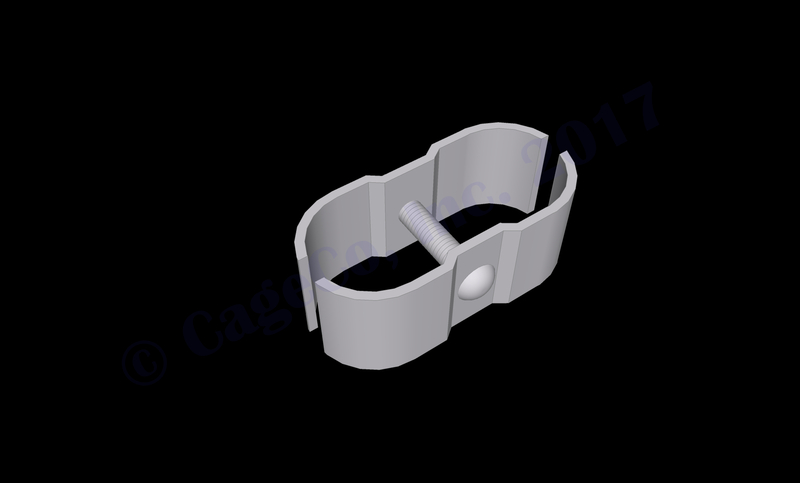 If you don't see what you are looking for, then give us a call and we can customize a kennel to whatever configuration that you need. 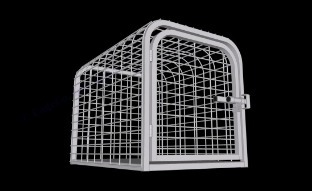 Our Rhino Tough line of dog kennels, crates, panels and hardware are made with high-quality American made materials that ensure reliability over a lifetime. 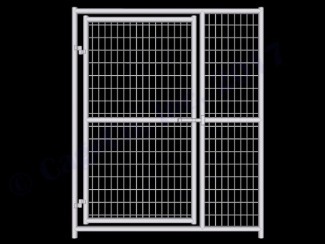 They are manufactured on-site using 16 gauge galvanized steel tubing and 6 gauge welded wire mesh. They are far superior to the chain link kennels that you would normally find. If you don't see what you are looking for, then give us a call and we can customize a kennel to whatever configuration that you need.